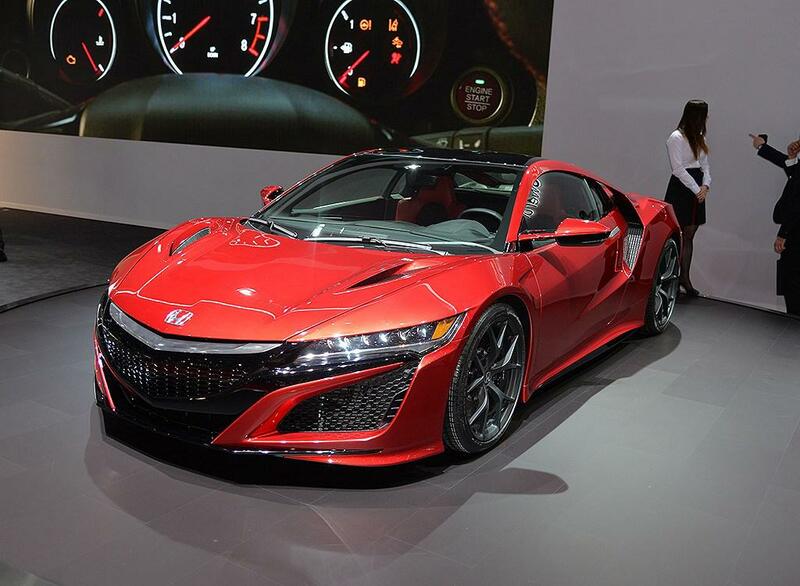 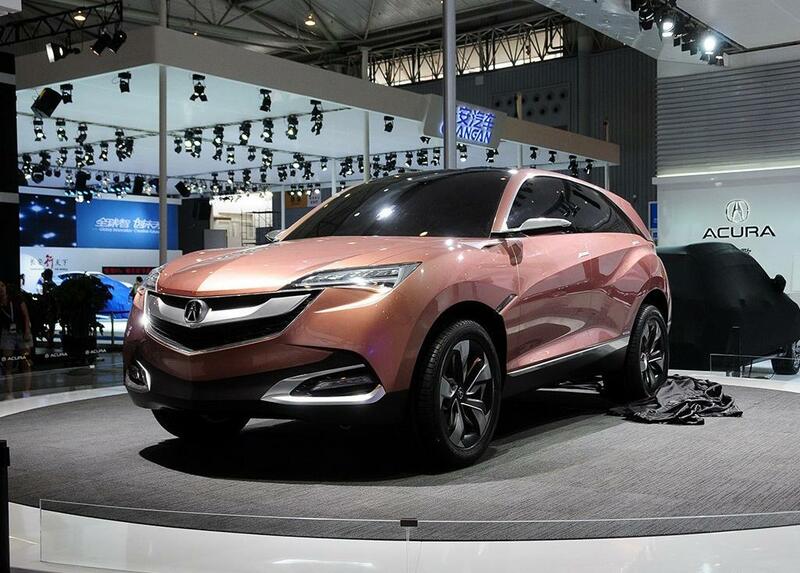 If you have followed the latest Acura news, you may have already known the 2nd-generation NSX is coming as the 2016 model very soon. 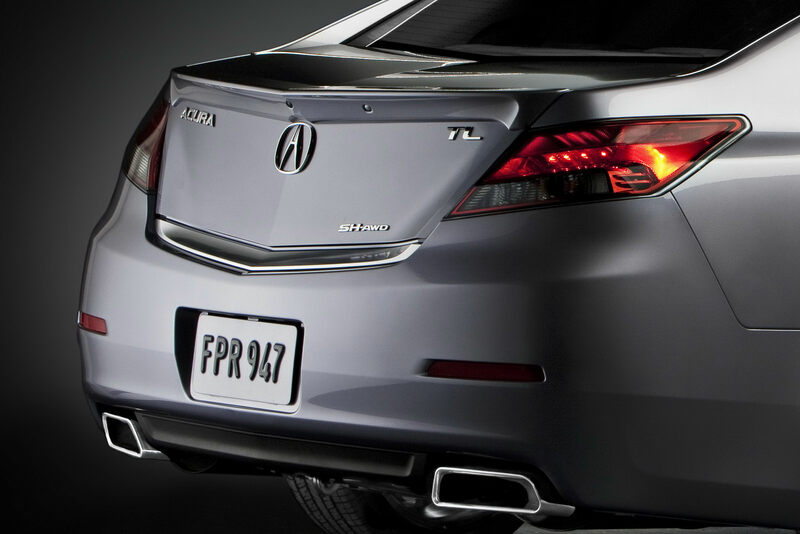 Today, news surfaced on internet indicating that an even higher performance variant of the NSX – the NSX Type R is coming 3 years later. 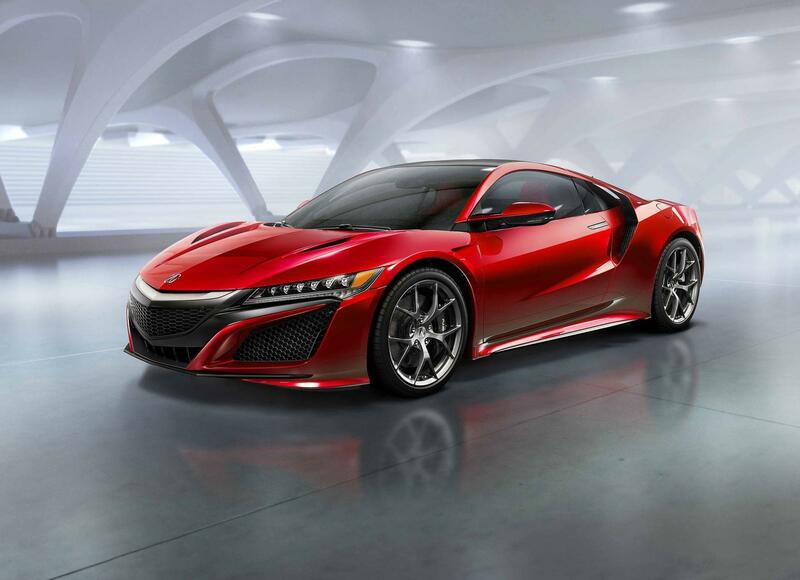 From the news source (Motoring Australia), the NSX Type R will have more than 600hp, coming from the 3.5L twin-turbo V6 engine and a total of 3 electric motors. 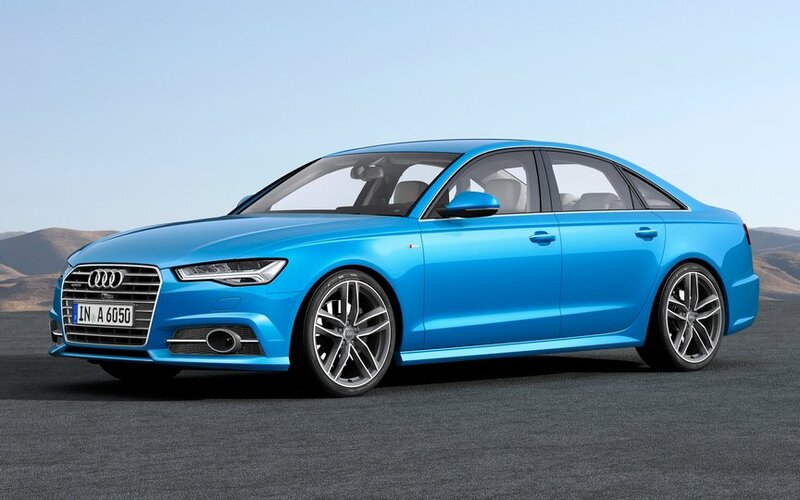 For those who are in the market of buying the Audi A6, if the bigger discount on the 2015 model seems tempting to you, you may want to think twice now, since the 2016 model has some fundamental enhancements which you should seriously consider.